Our approach to healing is multi-faceted. We understand that injuries and disease affect multiple health systems (muscles, nerves, joints, organs, etc) and are created by multiple causes (physical trauma, stress, poor diet, posture, repetitive activities, etc). Therefore, our approach to recover your good health may include diet and nutrition analysis by our registered dietitian and nutritionist, massage therapy by our licensed massage therapists, and fitness, physiotherapy, and chiropractic by our licensed sports chiropractor, as well as health education and stress relieving advice. This is what Wellness means to us, and how you can be Well again. If you’re looking for a Boise chiropractor we’d love to hear from you! If you are just looking for symptom relief, we can do that. But, if you are looking for Wellness in your life, a better quality of life, than we would love to help you with that too. Our doctor utilizes a wide range of methods from low-impact, low-force to hands-on sports medicine techniques to accomplish spinal adjustments. Often times injuries and repetitive stresses will cause muscle imbalances, tight muscles, and pain. Massage Therapy is critical in treating soft tissue injuries and conditions. If you are just looking for symptom relief, we can do that. But, if you are looking for Wellness in your life, a better quality of life, than we would love to help you with that. 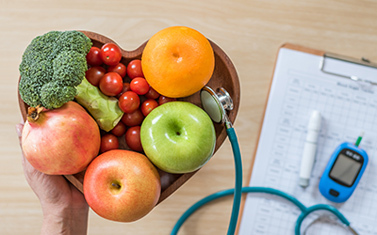 People are recognizing the benefit of seeking an alternative to traditional medicine; one that will help them achieve and maintain optimal health. Please take the time to meet the doctor, team, and our wellness network dedicated to helping you achieve your wellness objectives. To fully understand the nature of your health we recommend you join our free website membership program. 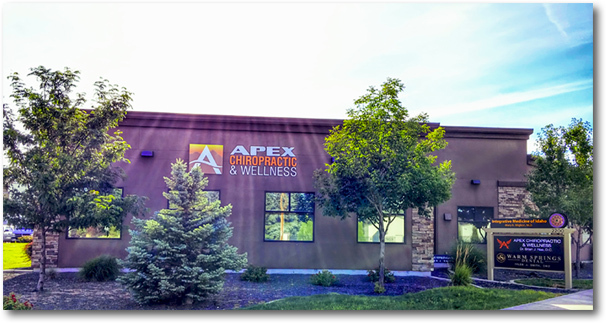 As a patient at Apex Chiropractic & Wellness, we will personally tailor a wellness program specifically targeted to your wellness needs using the least invasive yet highly-effective techniques and services. When I came to Dr. Rae I was having severe lower back pain. I had been seeing another chiropractor but wasn’t feeling better. After four weeks with him I feel better than my old self! Dr. Rae has been thorough in explaining what is going on, professional, and best of all he fixed my back. His treatments are affordable and very easy to schedule at any time. Can’t recommend this guy enough! I wanted to get in for an eval and massage to address some lower back pain. The staff was friendly and was able to schedule an appointment quickly. Dr Rae explained his assessment and treatment clearly, and I had a really good massage. I will definitely see them again. They have the friendliest staff of any Dr’s office I’ve been to and Dr. Rae is so nice and helpful with questions. I recommend this office to all the people I know. I’ve also received nutritionist services and they were top notch. The nutritionist is very understanding and patient and they actually have protein powder that tastes good! Our team of professionals is ready to help. Come in and see us for your free evaluation.